Fine mono with transparent poly all around perimeter, French lace on front. 1/4" strip of poly coating across the crown support the concave very well for perfect fitness. 1. French lace on front is required to make sure frontal is invisible. Knots on the lace is bleached well. 2. Strongest knots is used on mono. 3. Dip-dye color with dark hair root and light hair end. Custom made is available, you can order by completing the custom option zone and leave your additional instruction. For any help, you can contact us by email to support@lordhair.com. 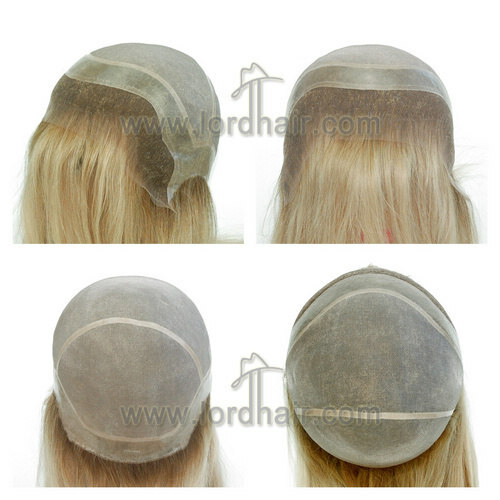 You buy from Lordhair, you buy directly from manufacturer, Asia factory for hair replacement systems, men’s toupee, women’s wigs and hairpieces. Purchase with us, you buy directly from factory at very low price. 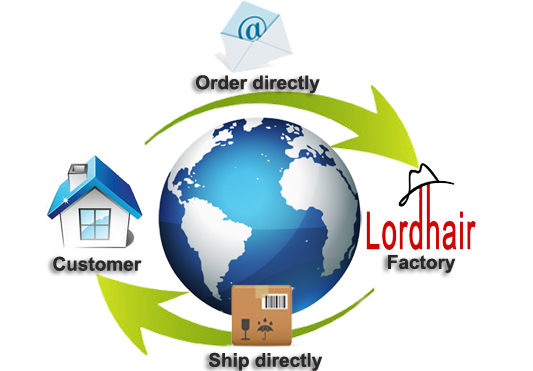 No any middleman charge, order placed directly to us factory, shipment directly to your door. Over 10 year industry experience. 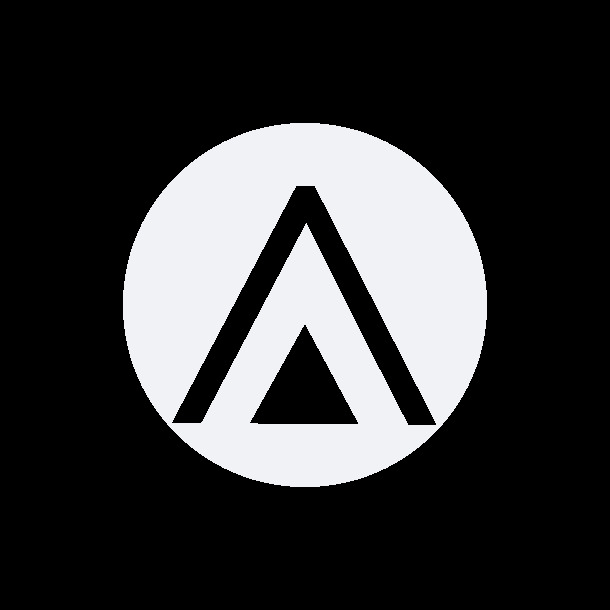 quality guaranteed, more important, we can give our suggestions on the factory point of view. We sell online, which is very convenient for you to place order, seated at home, no need travel to salon, additional traffic saving meanwhile. All your details kept on file at factory, very easy to reorder. You can even make duplication, make repair, all are very easy to handle on our website. Payment accepted with PayPal only, everybody knows PayPal protect buyers very well, so no worry about risk. If you feel not satisfied with your hair sytem in 30 days after received it, you can return the unit back to us. The online order form was designed very easy to use, you can choose the drop-down selection step by step to order a custom made hair system according to your own details. 2. Fill in paper order form. Down load our order form hard copy, print it and fill your details in, scan (or take a photo) and send to us via email, you can also post the order form to us together with the template and hair samples. 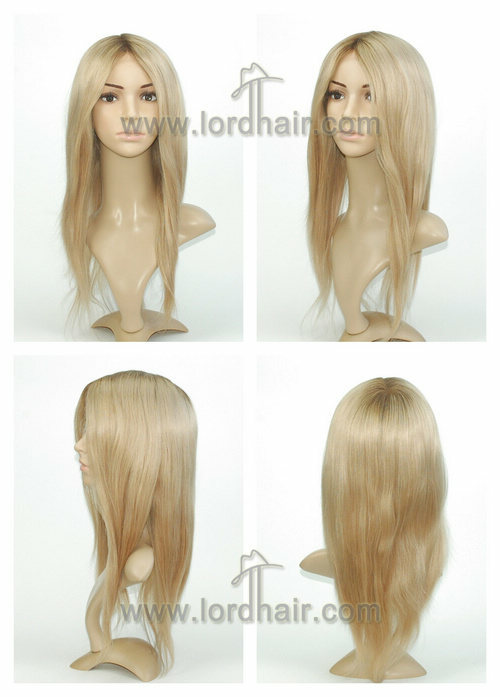 Order froms are not enough to make a perfect custom made hair replacement system, we strongly recommend you send in a template and hair sample so that our technician can make the new system in correct side, perfect fitting and exact color matching. The template could be either returned with order or kept on file easy for future order if you like. If you don't have a template, you can also send in your old (or spare) system, it will be also be able to show us the base size, curvature, hair length, curl, density, hair direction and even hair color. The old system can also be returned when order completed. Regular size hair replacement system takes averagely 6 weeks. Full head wigs need 1 week longer. This time exclude the going over details time at the begining between you and us and of course exclude the logistics time of your parcel sent in. However we offer rush service which is 4 weeks. In below chart might help you to understand better. 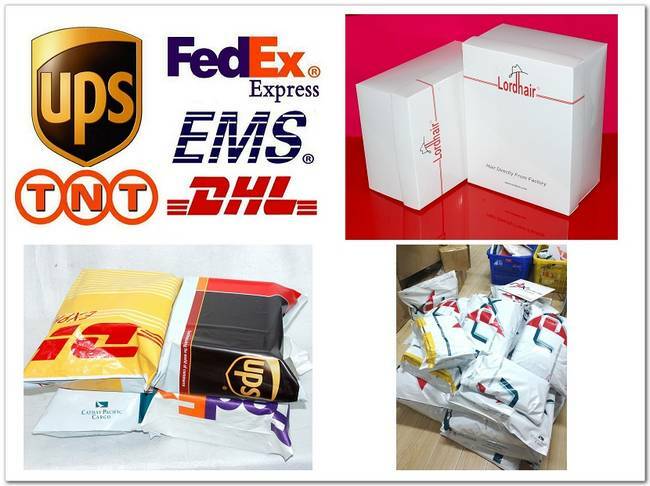 Your order will be well packed and shipped via Fedex/DHL/UPS/EMS/RPX etc. directly to your door. Safe and fast! Shipment usually takes around 3 working days to arrive with your door. Shipment status can be traced and tracked on logistics websites.